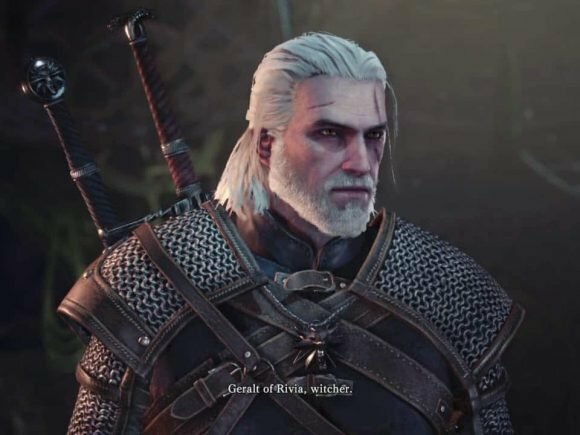 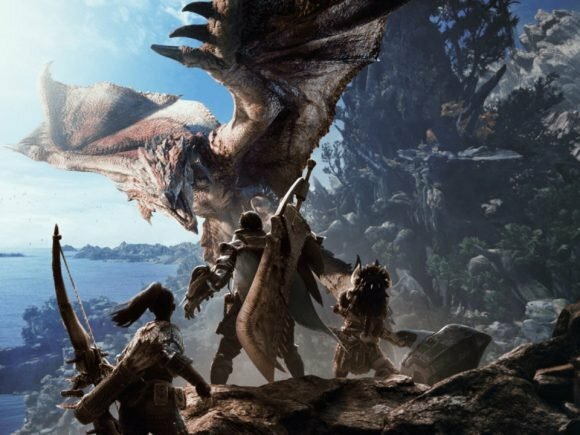 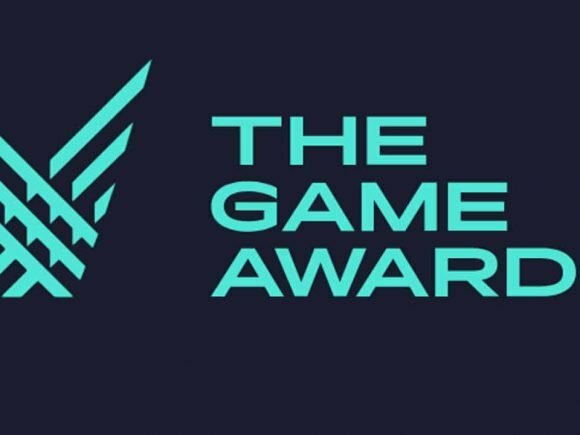 Monster Hunter: World has now over 10 million units shipped worldwide since its release on Steam and on home consoles. 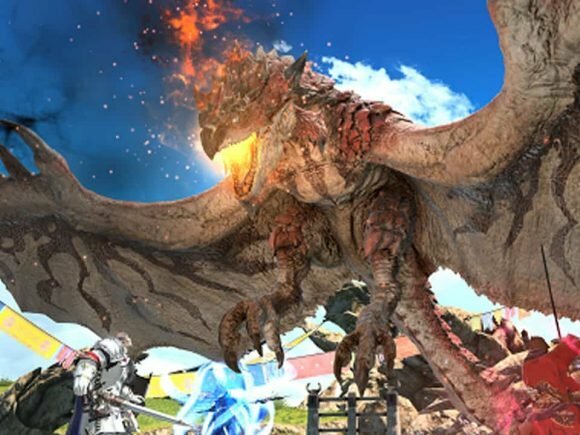 Final Fantasy XIV Online and Monster Hunter: World’s collaboration begins today along with its newest update. 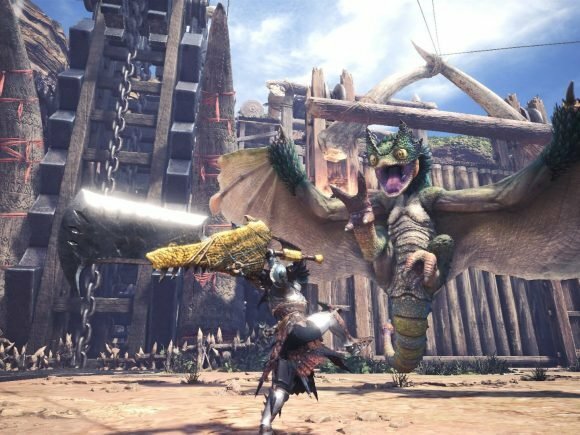 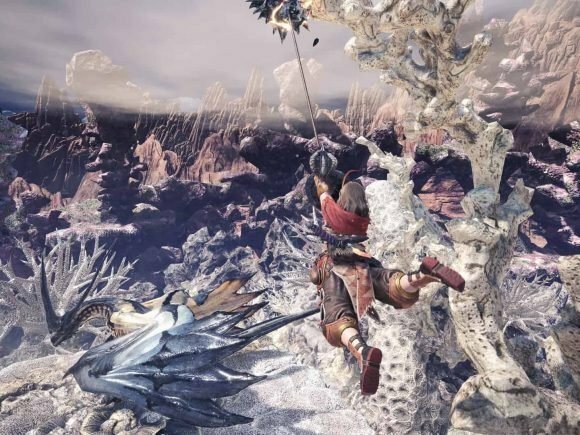 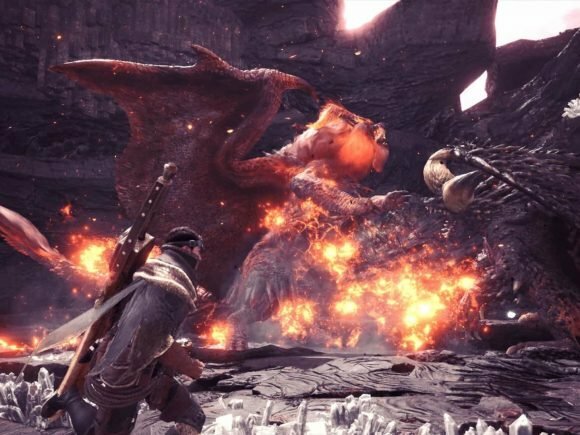 Capcom announced that Monster Hunter: World has set a new sales record in the first three days of release. 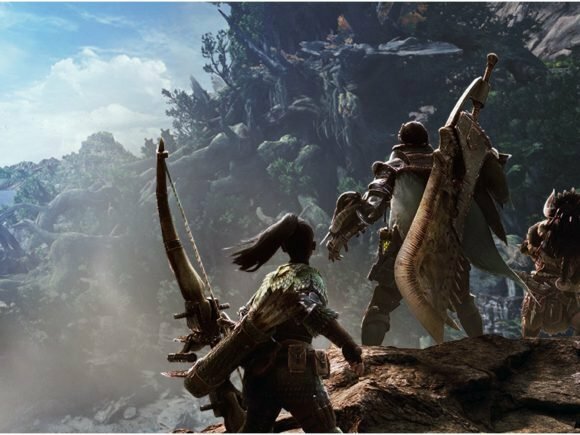 Get your equipment together and gather your hunter friends because Monster Hunter: World is now available globally for purchase. 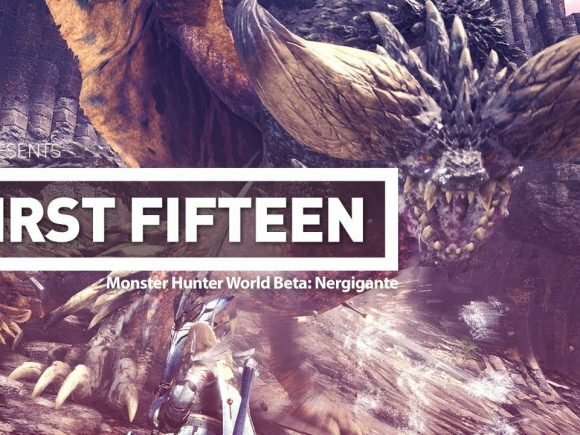 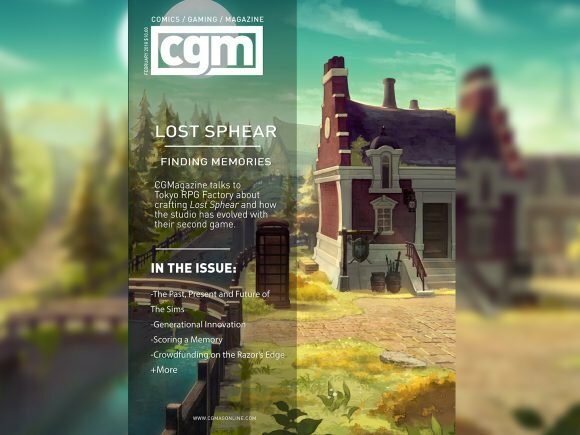 CGMagazine’s Cole Watson takes you through an epic battle as he defeats the Insatiable Nergigante during the latest Monster Hunter World Beta trial. 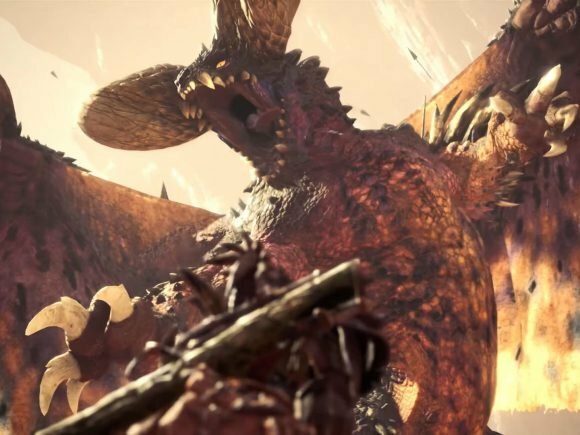 New Monster Hunter: World Trailer Introduces Elder Dragons, Plus DLC Details and Final Beta!